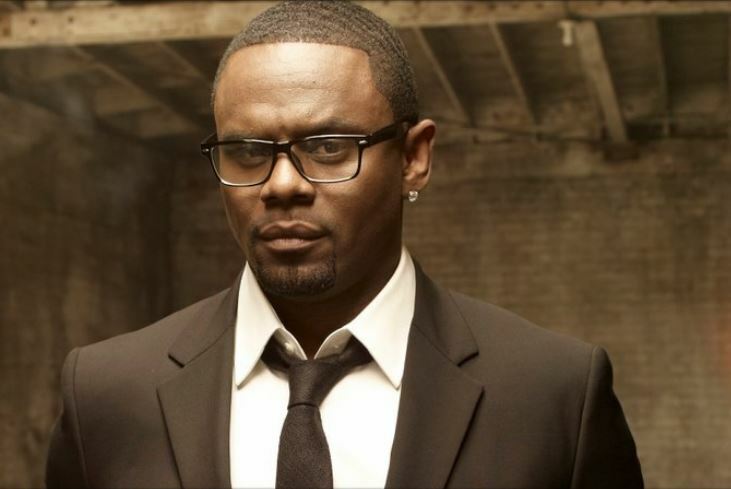 Award-winning musician Carl Thomas is coming to South Africa. The star will perform at an intimate concert, Evening of Love on Valentine’s day at the Sun Arena in Pretoria. Local musicians Vusi Nova, Ntsika and 047 will be part of the evening’s line-up.